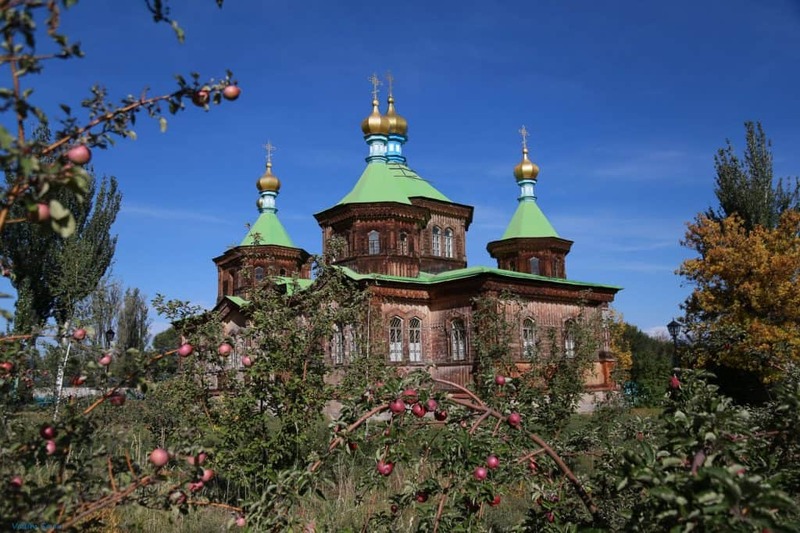 The information you need to plan your trip to Karakol. One of the most popular stops in the Issyk-Kul province, Karakol is a welcoming hub for travelers interested in culture, food, and adventure activities. It’s a perfectly-sized city for independent travelers: large enough to offer every service a traveler might need, but small enough to easily sink into the relaxed, laid-back Kyrgyz culture. With a walkable downtown, selection of local tours, plenty of accommodation options for any budget, tour operators, and an abundance of national and international restaurants, you might come for a day, but you’ll easily decide to stay for a week instead. Here’s what every independent traveler should know when planning how to best enjoy the history, beauty, and food Karakol. Understand everything you need to know to effectively secure your visa and trekking permits, obtain local currency, buy a SIM card once you arrive, stay safe in the city, and more. Karakol is an easy city to visit, with a lot of amenities for indie travelers. These practical planning details provide all the information necessary to plan and enjoy your time in the city. Karakol may seem like it's quite remote but it's suprisingly easy to navigate not only within the city, but getting here as well. Learn how to use marshrutkas for short- and long-distance travel — these buses and minivans criss-cross the country extensively. Plan your trip using the bus time-tables, or learn how to use private and shared taxi transfers as a surprisingly affordable way to travel independently in Kyrgyzstan. Karakol has a long tradition of hospitality and offers a wide range of accommodation options for travelers of any budget or style. 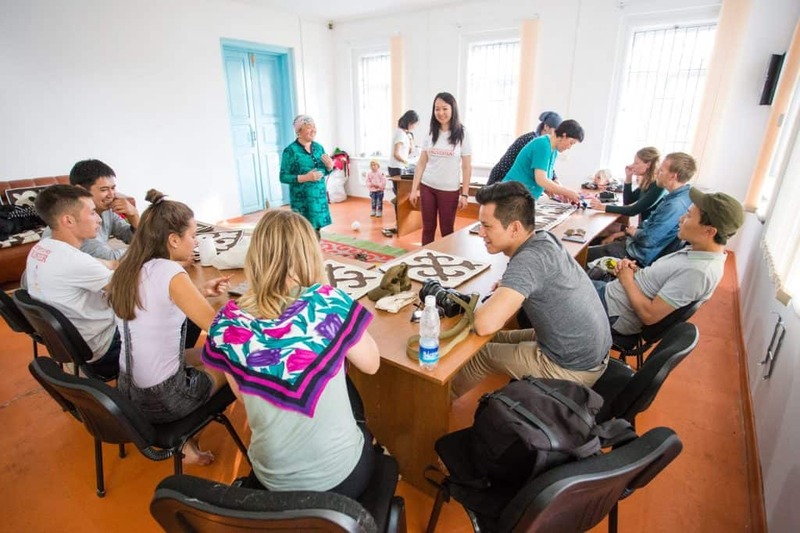 Whether you're searching for a budget hostel, a night at a yurt camp, or the amenities of a boutique hotel, our accommodation director offers a comprehensive selection of the best places to stay in Karakol. The extensive expertise available in Karakol makes it one of Central Asia's most popular trekking, hiking, mountaineering, and skiing destinations. 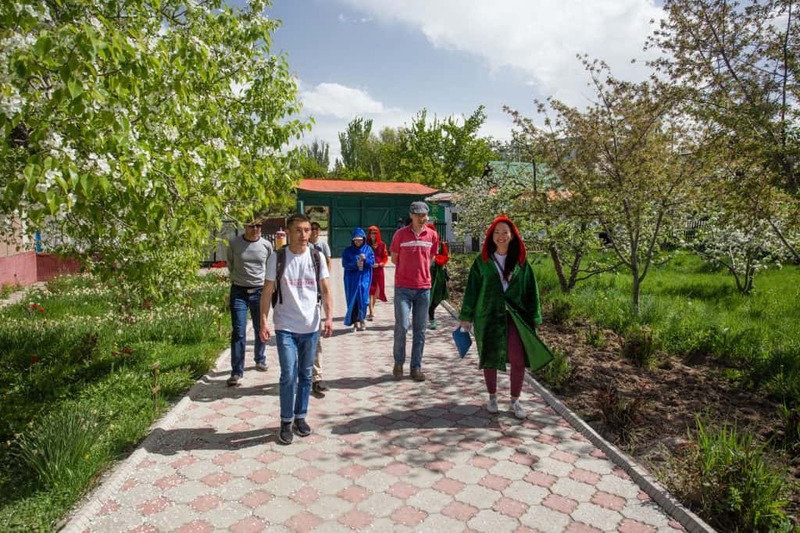 With options ranging from from self-guided to fully-supported treks of varying distances, Karakol's local trekking agencies and tour operators offer everything you need to easily plan your trek and trek your plan. Kyrgyzstan is too pretty of a country to just explore one spot. We've collected the best destinations and resources you need to plan your onward travels to and from Karakol. Whether you're interested in finding other tasty food tours, off-the-path trekking adventures, or unparalleled cultural experiences, use our guide to discover our best local recommendations for how to experience Kyrgyzstan.